This is my letter from AllFreeCrochet, I'm so chuffed to say that 2 of my patterns made the list! 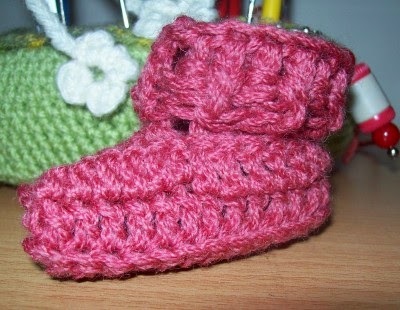 and my One Piece Wonder Baby Bootie pattern. 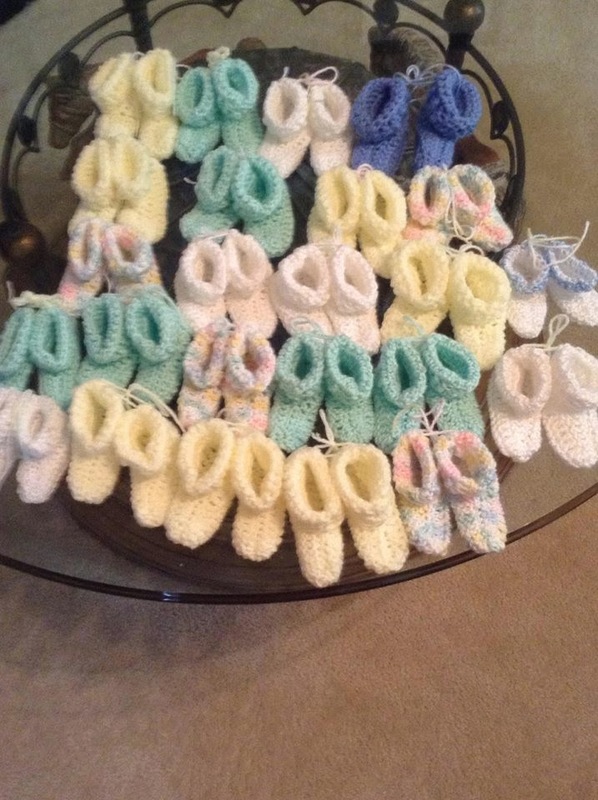 Please visit their link and show some support for one of the largest collections of free crochet and knit patterns. 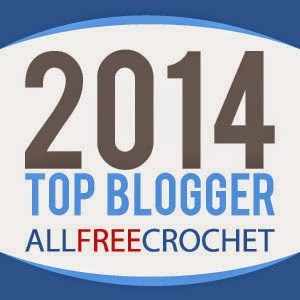 I’m excited to announce that you’re one of AllFreeCrochet’s top bloggers of 2014! We’ve compiled a list of 100 of our most popular patterns of the year, and you made the cut! One of your patterns is featured on our Top 100 Patterns list, which is live on our site right now. Whilst I am here writing this post, I'd like to advise my followers that 5 months ago I became a grandparent raising 2 of my grandchildren ages 9 months and 3 yrs old. This has been the reason that I have not been active with my free pattern writing and keeping my blog up to date. My priorities are quite clear, the children come first! I do however miss my craft so much and will get back into it when time allows. I really do hope that I see you soon, cheers for now and all of my very best to you all!